Whether you need to winterize your property or get a thorough property cleanup done before you sell your property, we can help you. Crestview Property Maintenance, is located in Blaine, MN. 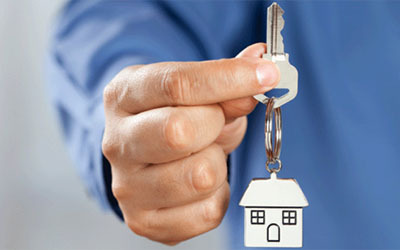 Why should you choose Crestview Property Maintenance.? Rely on us for estate and foreclosure property cleanouts, property winterizations, property securing or boarding, and limited demolition services. You can depend on us for cleanout and rubbish removal from any land, estate apartment, home or structure. 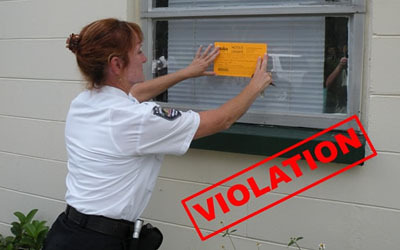 CODE VIOLATIONS Knowledgeable and Dedicated.